How to get in there? Truly a highlight of any tourist itinerary is a visit to N’Eliya. The highest and coldest destination you can get to in Sri Lanka. This modest town is surrounded by lofty hills covered by tea all over. Where ever you look it is tea, tea and more tea. The climate is so relaxing and chilly to the optimum level of comfort. N’Eliya is all about being part of nature. The mild climate makes it easier for flora to grow and there are many parks spread around the city with tall trees and beautiful flowers. The city was developed by the British Colonialists as their home away from home. Tudor style buildings with English style lawns, races courses, and golf clubs bear testament to that fact. Other points of interest in the area include tea plantations, strawberry farms, and dairy farms. For active travellers, there is hiking, mountain climbing, waterfall hunting and bird watching. There is a golf club and tennis club as well. This is a tough choice many travellers have to make due to the time/budget limitations. It really depends on personal preferences in my opinion. Let’s do a simple comparison. Many luxury hotels are available. N’Eliya is the capital of its namesake district and one of the 03 major towns in the Central province. Located at an altitude of 1,868 m (6,128 ft), it is the highest major town in Sri Lanka. The city is blessed with a temperate climate averaging 10-23 0C (50 – 73 0F) throughout the year. The town also receives a fair share of rain through the year. The highest mountain of Sri Lanka, Piduruthalagala (2,524m) stands by the city as a giant. The known recorded history of the city starts at the time of Dr John Davy. An English doctor for the British Army. In 1821 he published a book* in which he identifies the area as Neuraellyia-pattan. The area had been an uninhabited table-land (plateau) that was surrounded lofty hills covered in thick woods. There had been abundant traces of wild elephants. The only humans who ventured into the area had been blacksmiths and gem-renters. Nobody had really lived there. A few years later, Some British men had been hunting elephants in the jungles and gotten lost. They had finally ventured into the plateau and found it to be a good place to rest. Upon informing the then governor Sir Edward Barnes, he built his holiday home “Barnes Hall” (Current Grand Hotel) in 1828. The governors after him followed his suite and built many mansions, racecourses, golf courses to recreate their English lives here. They introduced trout fish to the streams in N’Eliya and cultivated vegetables such as carrot, cabbage as well. Thus N’Eliya became little England. With the arrival of Tea, the city flourished with better roads and more people settling in. N’Eliya doesn’t have a train station, the nearest one is Nanuoya Railway Station located just 10km away from the city. You can easily get from Nanu Oya to Nuwara Eliya by Bus or tuk-tuk. (Costs will be Rs 25 and Rs 400-500 respectively). Or have you hotel pick you up thence. Many travellers take the train from Nanu Oya to Ella because it is the most scenic part of this Colombo-Badulla train journey. I’ve included the train arrival time at Ella in the following table as well. Take a seat on the left side for better views. 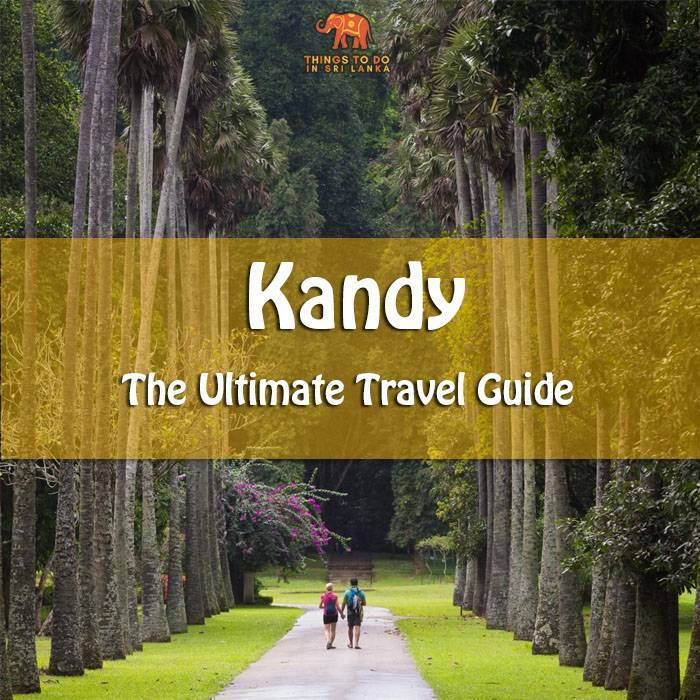 * This train doesn’t stop at Kandy; you need to get to Peradeniya junction railway station located 6 km off Kandy. 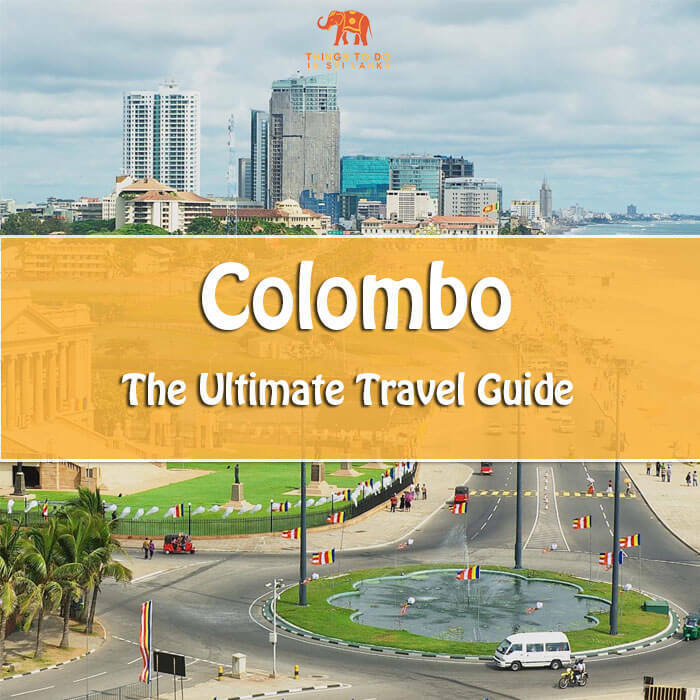 Colombo – N’Eliya (#79) AC-minibuses and normal buses are available at Bastian road bus stand . The stretch from Gampola to N’Eliya affords spectacular views. Due to many hairpin bends along the road, the drive will be slow which allows you to enjoy the view. You can take the Hatton bus (#18) and get a transfer to N’Eliya from there. This is the shortest route (158km) but with a waiting time in Hatton. Kandy – N’Eliya (#47) normal and AC- minibuses are available from Goodshed frequently. Journey time is roughly 03 hours which is faster than the train. Cost is LKR 136.00 for a normal bus. Route #31 connects down south with the hill country. Buses from Galle/Matara run daily stopping at Tangalle, Hambantota, Wellawaya and Ella. Buses are available at 06:30, 07:30 and 09:00 from Matara. The total distance of this route is Matara to N’Eliya is 251 km. If you’re coming from Northern destinations (Anuradhapura, Sigiriya, Polonnaruwa, Trincomalee), it is better to transfer from Kandy. As there are many buses to Kandy from above destinations. For budget travelers decent hostels, AirBnB and homestays are available. Places to stay within the city are obviously pricey hence it is recommended to head to the hills where views are better. Finding accommodation in April/December is difficult and the cost is high. Make sure the place you choose provides proper heating plus blankets as it gets very cold at night. This is a very important factor to consider when traveling in the hill country. N’Eliya gets a decent amount of rain throughout the year but monsoons bring heavy downpour from May to July and September to November. The January – March period sees more sunlight and the temperature is also comfortable (Averaging 14 -18 0C). It is a good time to travel. April, June – August and December are the busiest time for the town. Accommodation cost could be high at this time of the year around. Especially in April, as many locals flock to N’Eliya as it is the time of Sinhala and Tamil New Year hence the town will be crowded. 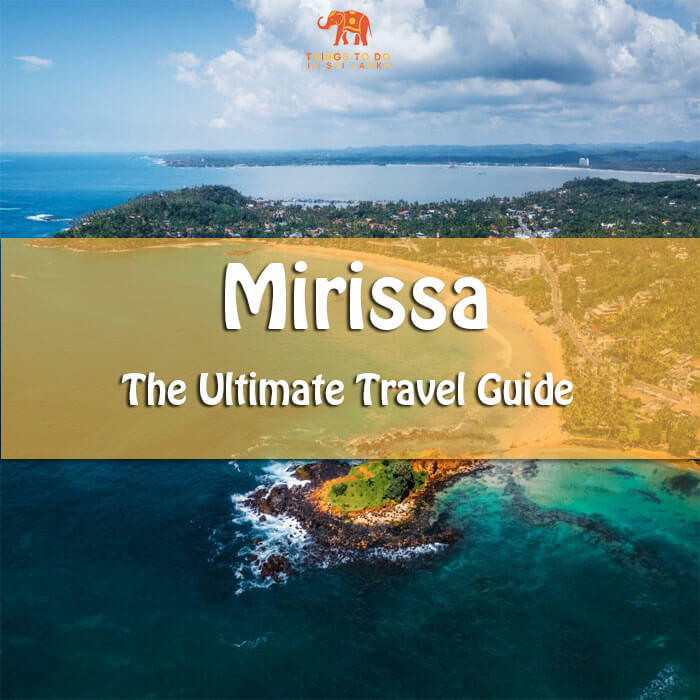 So, you now have some general idea on how to travel in and around Nuwara Eliya. 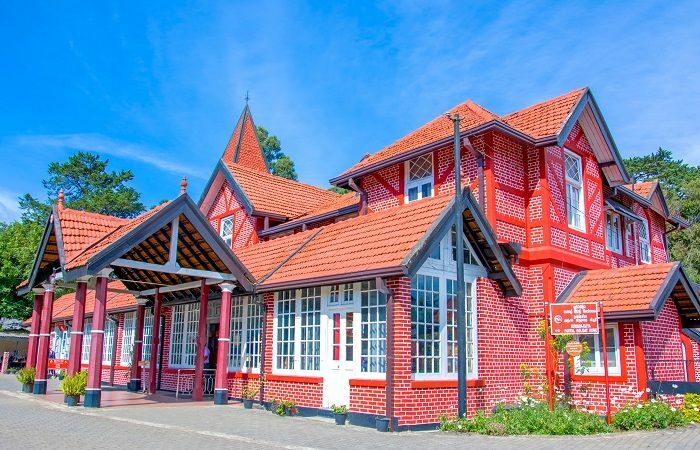 Next, check out our top 5 things to do in Nuwara Eliya as well. Leave us a comment below if you need any help planning your trip.